Founded in 1970 by the "Father of Aerobics"
The Cooper Institute is a 501(c)(3) non-profit organization. In an endeavor that began with the collection of data on notecards in a shoebox nearly five decades ago, The Cooper Institute has grown into a leading global authority on healthy living. Our work would not continue without generous donor contributions. The Institute offers a variety of giving opportunities and events. Join us in ensuring that more people have the opportunity to experience good health now, and Well. Into the Future. Our donors have the opportunity to be part of something truly special and life changing. 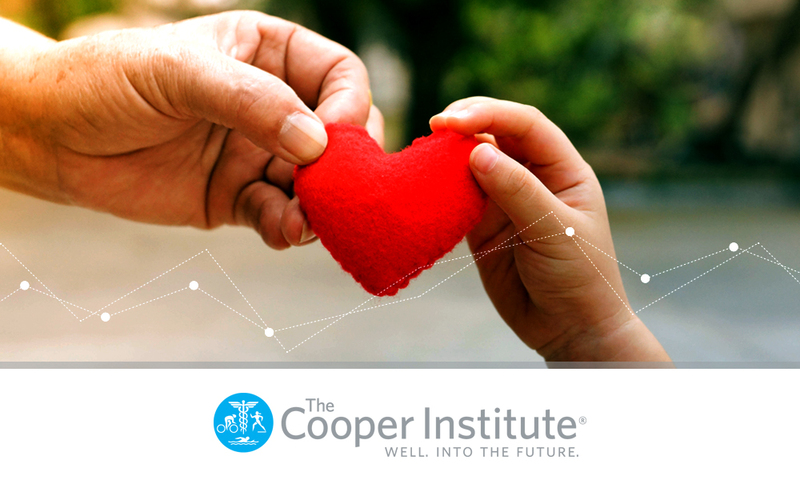 cardiores in the world, The Cooper Institute provides an opportunity for donors to leave a legacy that will be realized for generations to come. Fred Meyer served as Chief Executive Officer of The Cooper Institute from 2007 to 2012. In Fred’s honor, The Fred Meyer Planned Giving Society was launched in an effort to ensure Fred’s legacy and his love for The Institute is everlasting. 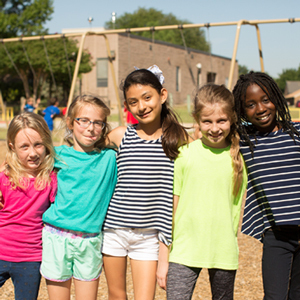 The Cooper Center Longitudinal Study (CCLS) is a Dallas-based research treasure that allows researchers to evaluate the effect of fitness on quality and quantity of life. Help support this important study and ensure its long-term sustainability. There’s no better way to safeguard the future than investing in the health of today. Support The Cooper Institute by ensuring our critically important mission lives on into perpetuity. of events throughout the year. Whether you’re interested learning about the latest trends in healthy aging, high-level networking, or honoring local community servant leaders, we have something for everyone. Join us for one of our upcoming events! 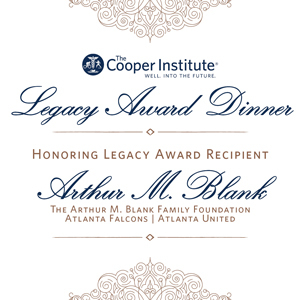 The annual Legacy Award dinner celebrates the critically important mission of The Institute and honors the visionary leaders who have improved the lives and health of men, women and children across the country and around the world. Sign up for The Cooper Institute E-News to get the latest updates. Copyright © 2014 The Cooper Institute. All Rights Reserved. The Cooper Institute is a 501(c)(3) nonprofit organization. Read our terms. The Cooper Institute, as a 501(c)(3) nonprofit, does not endorse any product, service, or linked-to entity. Contact us at 12330 Preston Road, Dallas, TX 75230, by Email, or call 800-635-7050. See our map.